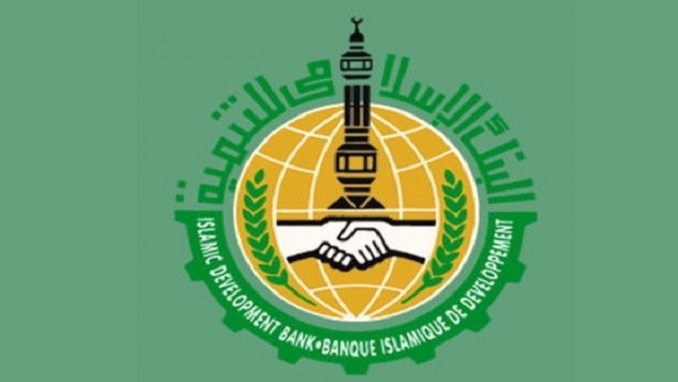 Nigeria has signed a $523,823 Technical Assistant Agreement (TAA) grant with the Islamic Development Bank (ISDB) Group in Marrakesh, Morocco. In a statement, the Special Adviser to the Minister of Finance on Media and Communication, Mr. Paul Ella Abechi, said the Minister of Finance, Mrs. Zainab Shamsuna Ahmed, signed on behalf of the Federal Government and that the President of ISDB, Dr. Bandar M. H. Hajjar, signed on behalf of the bank at the 44th ISDB Group Annual Meeting held in Marrakesh. The annual meetings had the theme: “Transformation in a Fast Changing World: The Road to SDGs”. She said the National Hajj Commission of Nigeria (NAHCON) got $243,823.0 and the Federal Ministry of Industry, Trade and Investment got $280,000.